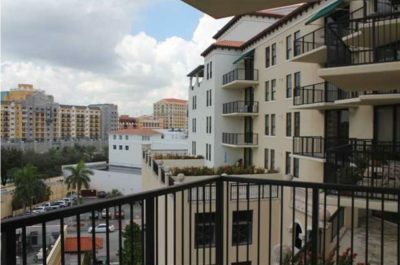 For Rent in Downtown Coral Gables | Steps from Miracle Mile! 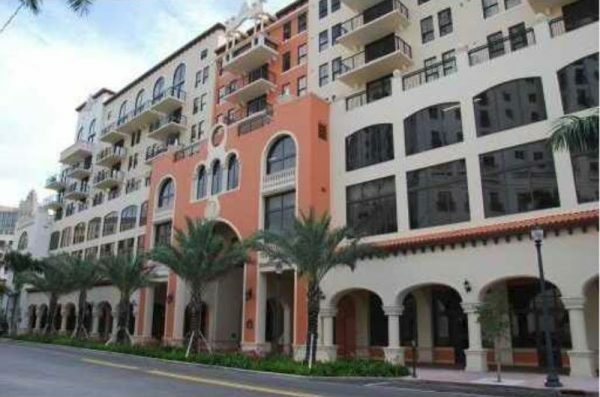 55 Merrick in Downtown Coral Gables!! This 1 bedroom and 1.5 bath unit come with two covered and assigned parking spaces that are next to each other. It features 20×20 Italian porcelain tile in the living room. 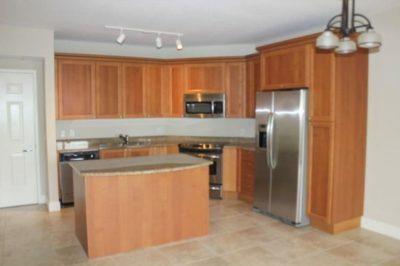 Stainless steel appliances & granite countertops in the kitchen. Nice built out walk-in closet and washer/dryer in the bedroom. The building has a lushly landscaped pool deck, private gym, 24 hr. concierge, 24 hr. security and many more wonderful amenities. Built-in 2008.